Did you know that you can take advanced Bible Classes with Ministry Training Institute at Eden Westside Baptist Church (MTI)? In as little as 2 1/2 years, you can complete the Ministry Institute Program (MTI) to earn a Diploma of Biblical Studies which includes 10 Bible Classes at our Eden Campus for a nominal investment. 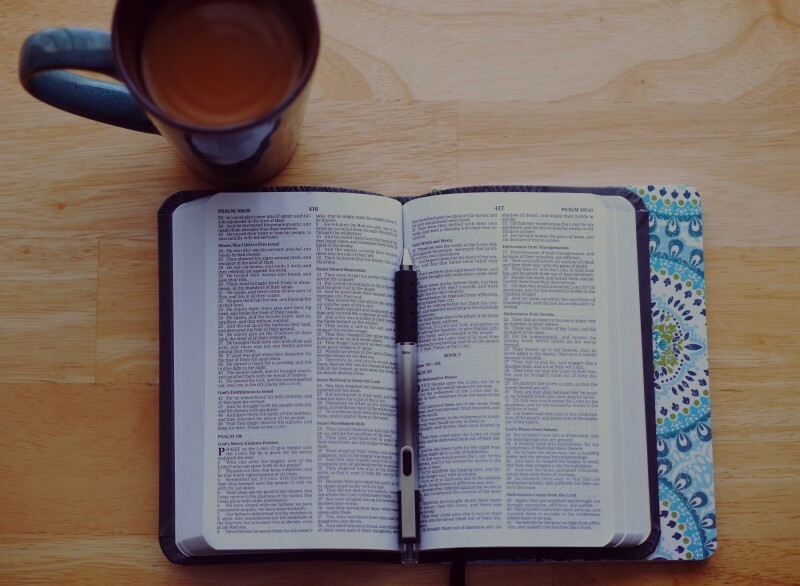 This course study is for anyone who would like to learn more about the Bible to equip themselves for Christian ministry; therefore, this program is for church staff members, lay leaders and any Christian that just wants a more in-depth study of the Bible. Register today to begin your journey to a Diploma of Biblical Studies! How to Register: Visit MTI on the web at samford.edu/go/mti or call 205.726.4055.